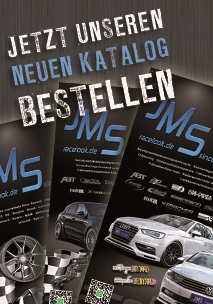 Since 1992 we produce and sell automotiv car parts for all car brands. 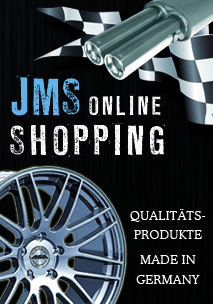 All carparts the customer can get from the worldwide distributors or directly from us (dealer adresses online www.jms-fahrzeugteile.de Main distributors). Dealer enquirys appreciated !! !